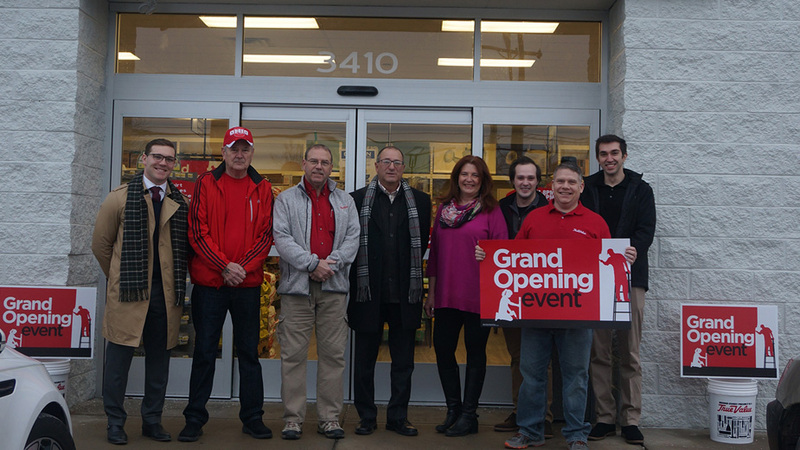 YOUNGSTOWN, Ohio — The Furrie-Vitullo ownership group, which operates seven Sparkle Market stores in the area, is expanding into the hardware business with the opening this week of their first True Value store here. The store is at 3410 Canfield Road in the Cornersburg Sparkle Plaza, near where the Furrie-VItullo group operates one of its Sparkle grocery stores. The grand-opening was Thursday. “We’re really excited to open a True Value store in the Cornersburg area and serve surrounding areas,” says Vince Furrie Jr. The store stocks a wide variety of hardware supplies including tools for electrical work, gardening, painting, plumbing and storage. During the grand opening event, customers received a free five-gallon bucket and a 20% discount off most regular priced items they fit inside. The promotion continues through Jan. 31. The True Value Co., based in Chicago, is a wholesaler of its brand products to independent hardware retailers that operate more than 4,400 stores worldwide with combined annual retail sales of $5.5 billion. It operates 13 regional distribution centers and employs 2,500.